Recently, the University of Kentucky filed a lawsuit against its own student newspaper, The Kentucky Kernel, to prevent the release of documents pertaining to allegations of sexual assault between a former professor and several female students. The school was investigating allegations made by several female students against James Harwood, an associate professor of entomology. Harwood eventually reached a resignation agreement with the school, allowing him to be paid the remainder of his $109,900 annual salary in August and keep his benefits through the end of the year or until he finds another job. The Kernel filed an open-records request with UK, who only released documents about Harwood’s resignation – which had no mention of any sexual assault allegations or ongoing investigation. The Kernel then appealed to Attorney General Andy Beshear, who took time off his strenuous schedule of suing the Governor, to rule on the issue, saying UK violated open records laws and the university should release all documents pertaining to the investigation with names redacted. According to state law, such rulings are in place until challenged in court, which UK ultimately decided to do. This is why UK is suing its own student newspaper. Open records requests are one of the most vital tools journalists have to investigate government officials and hold them accountable. Most states have sunshine laws that allow any citizen to request certain documents from any public entity. These entities include everything from government agencies to state schools like the University of Louisville. On the federal level, the Freedom Of Information Act operates much in the same way. The Louisville Cardinal has filed numerous open records requests with the University of Louisville and other entities over the course of its history, as recently as last month when the paper filed for documents pertaining to affiliation agreements between the school and student housing options. After an open request is made, organizations have a set amount of time – three business days in Kentucky – to either produce the documents or provide cause for why the documents cannot be provided. For UK, protecting victims’ privacy also allows the school to—in the strictest legal definition—cover their own hind parts. While the open records process was ongoing, an anonymous source affiliated with the investigation leaked 122 pages of documents to The Kernel. UK would not say the documents are real, but according to The Kernel they appear to be signed by Martha Alexander, the school’s deputy Title IX coordinator. The leaked pages say Harwood “fondled” and sexually harassed two female students at two conferences in 2012 and 2013. Three other students told investigators about alleged sexual misconduct as late as last year but did not file official complaints. The documents also say investigators recommended Harwood’s “employment with the university be terminated and his tenure as a faculty member be revoked.” Is this what happened? Of course not. Were it not for the leak, the public—and future employers—may never have known about the investigation of Harwood’s actions. His resignation meant he wouldn’t need to go through a prolonged disciplinary hearing that would bring such facts to light or even disclose the investigation to future potential employers – a bad look for UK, to say the least. Harwood was also the focus of an investigation surrounding possible falsification of research data in order to become eligible for grant money. The investigation has concluded but due to his resignation the matter was not fully resolved. Of course, the rights and privacy of sexual assault and harassment victims should be protected, and all reasonable actions and due process should be taken for alleged perpetrators of such crimes to defend the falsely accused. But to try to avoid the fact that such allegations ever existed, while at the same time essentially allowing the accused to freely enter into similar situations where the alleged incidents occurred, potentially endangering others, is highly irresponsible and downright dangerous. This is nothing less than an attempt by UK to insulate themselves against criticism and public outrage for allowing Harwood to leave the university, potentially against the advice of the investigators they hired. And to conceal this madness, the university then goes after their own student newspaper, an organization which was trying to fulfill their duties in holding the university and its faculty and staff accountable for their actions. While many major local and national publications have teams of dedicated reporters, editors and lawyers working full-time to investigate and produce stories about a wide range of topics concerning a particular community, a student paper has passionate staff that must often balance school and work schedules with their journalist responsibilities. Often they report on topics and stories within a university community that go uncovered by larger publications – a vital role that often goes unnoticed. Not to mention that student papers often don’t have the resources to fight lawsuits, unlike larger publications. Legal action of any sort can be expensive, no matter whom the victor ends up being. The Kernel is asking for $15,000 to help with their legal fund and has set up a GoFundMe campaign to help raise money. The Kentucky Press Association Legal Defense Fund is pledging to provide up to half that amount, with more funds potentially to follow. So far, the campaign has raised over $11,000. This goes beyond any red-blue rivalry. 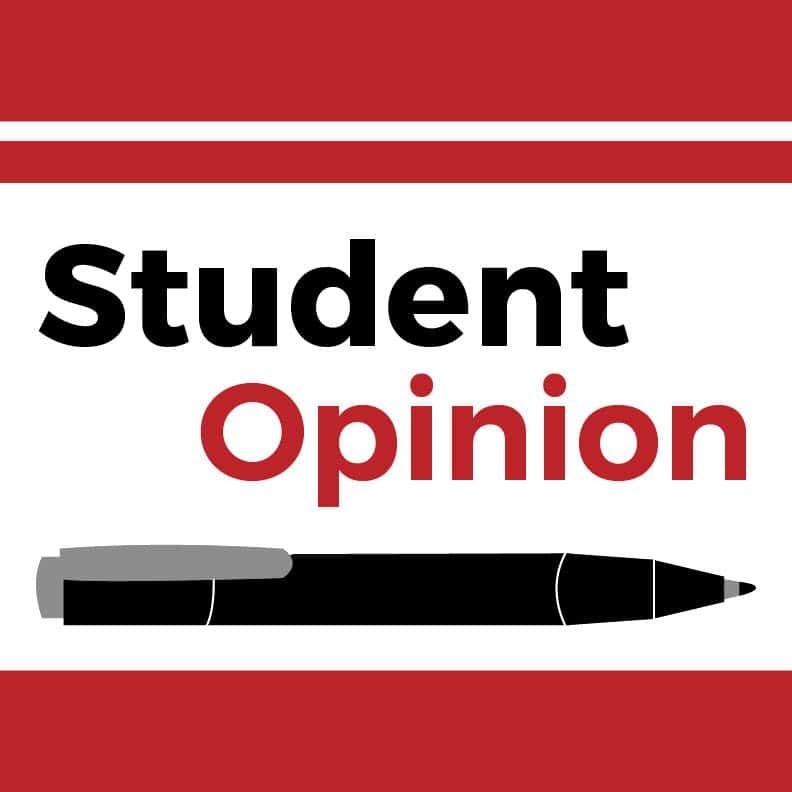 To sue The Kernel for fulfilling their journalistic obligations to UK and its community is nothing less than an attack on the first amendment and press freedoms which have allowed our democracy to become what it is today. There’s simply no excuse for anyone not to stand behind and support The Kernel on this matter, regardless of any rivalry.